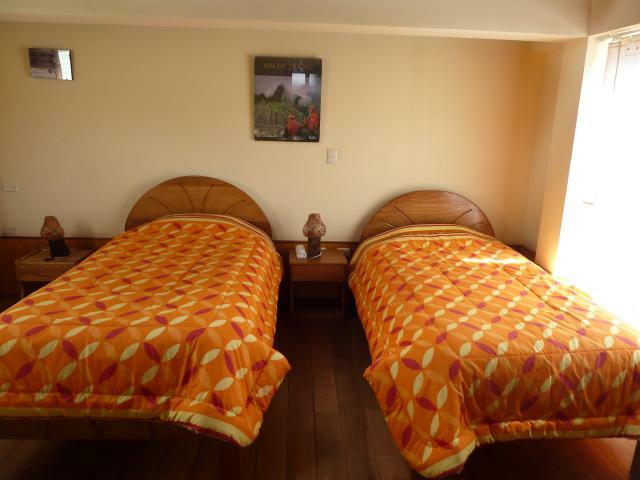 Book with us directly - we guarantee the best price! 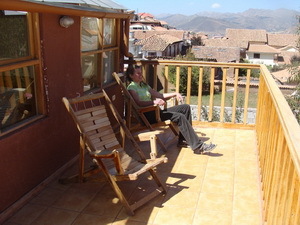 As the ancient capital and heart of the Inka Empire, the Inkas also described Cusco as “The navel of the world”. Its stunning historical past and cultural diversity makes the city, located at an altitude of 3430m, one of the most interesting cities of South America. 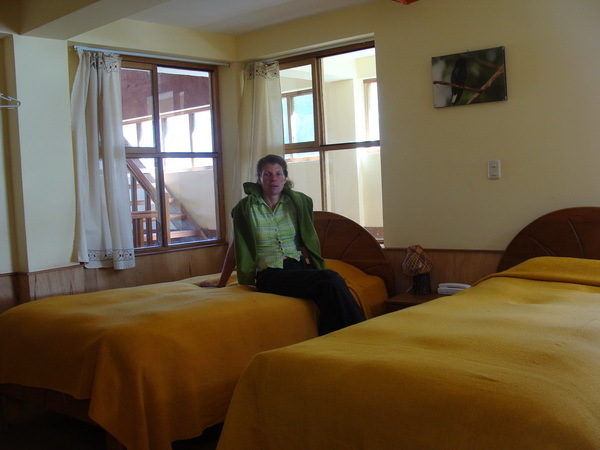 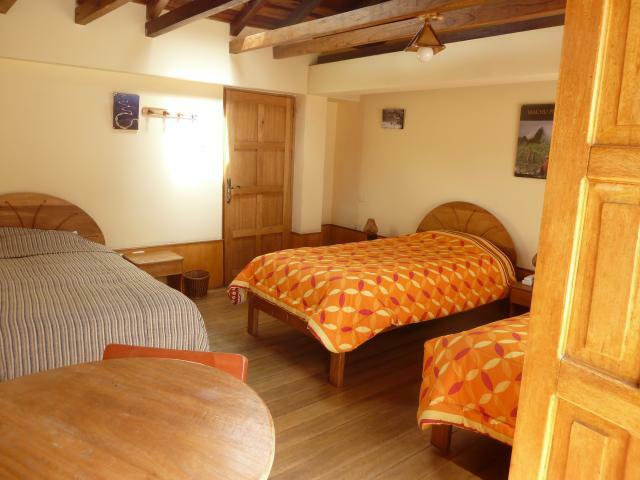 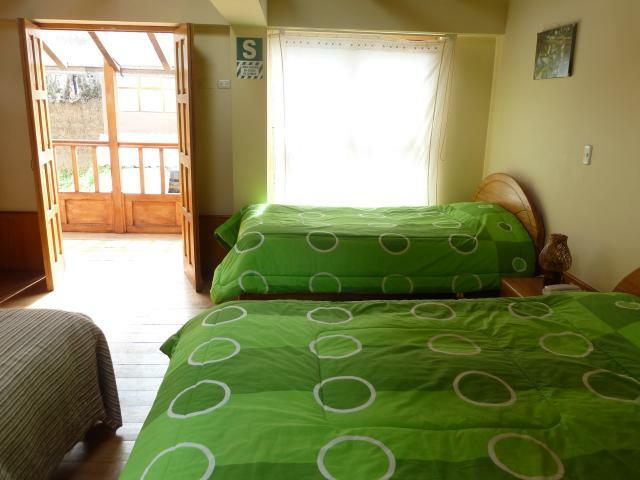 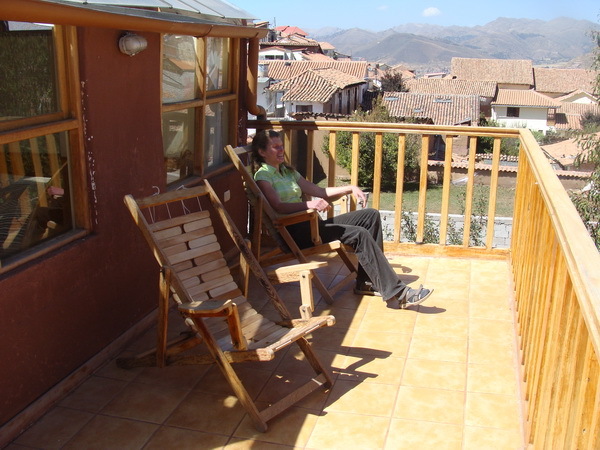 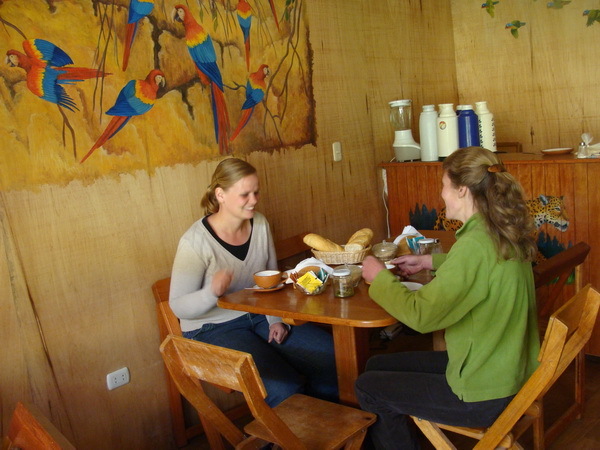 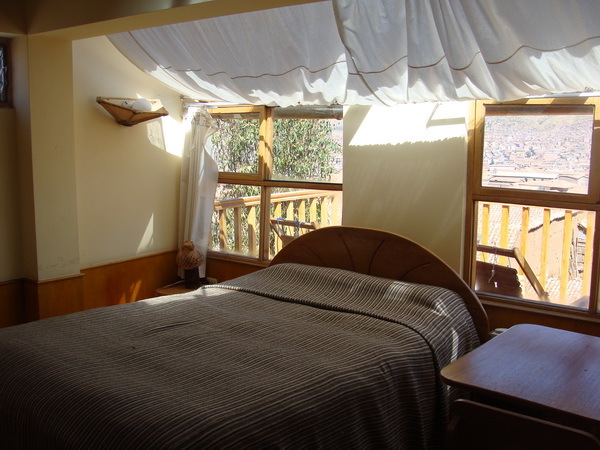 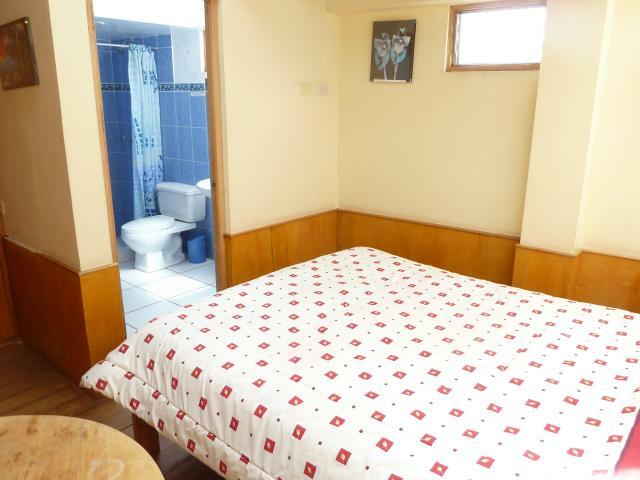 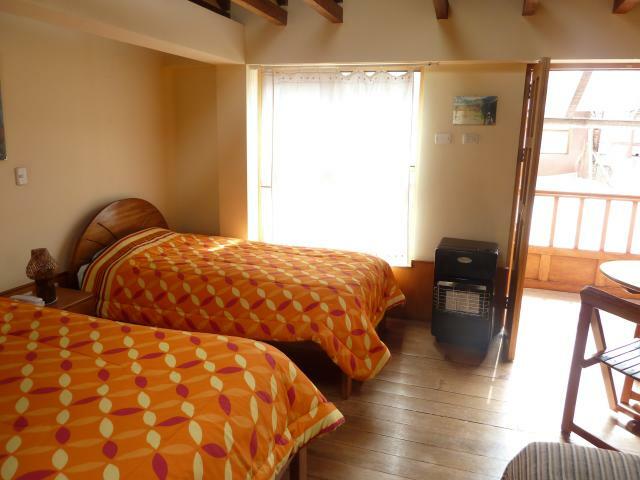 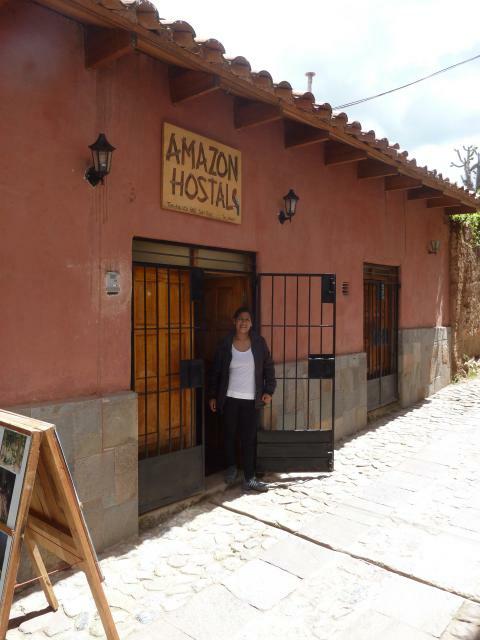 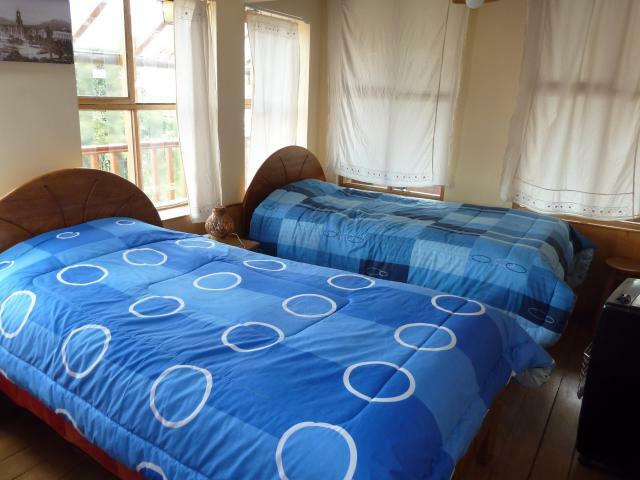 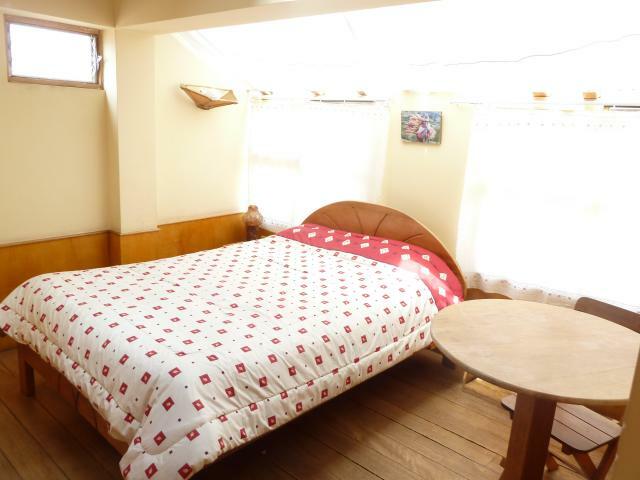 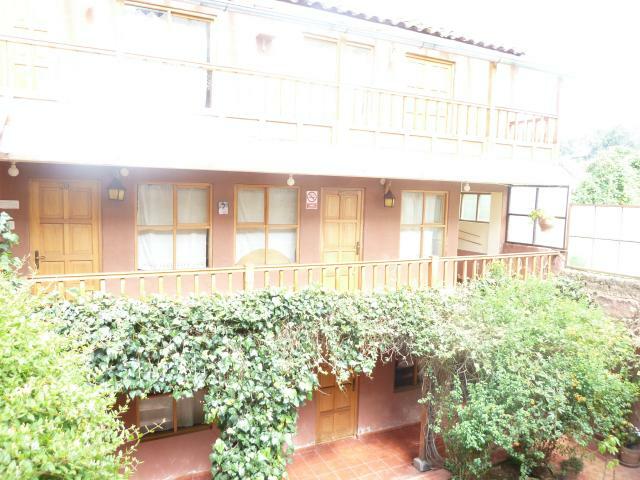 Our Amazon Hostal is situated in a quiet and peaceful street of the picturesque San Blas neighbourhood, only 3 blocks from Cusco’s main square (Plaza de Armas). Its central position also makes it a perfect initial point to explore the city and its sights. 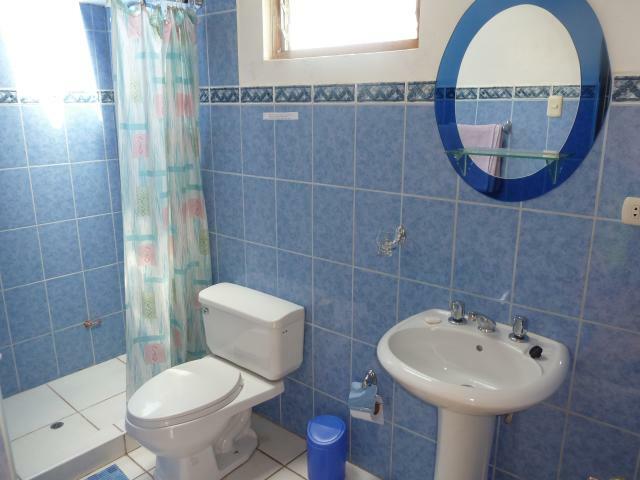 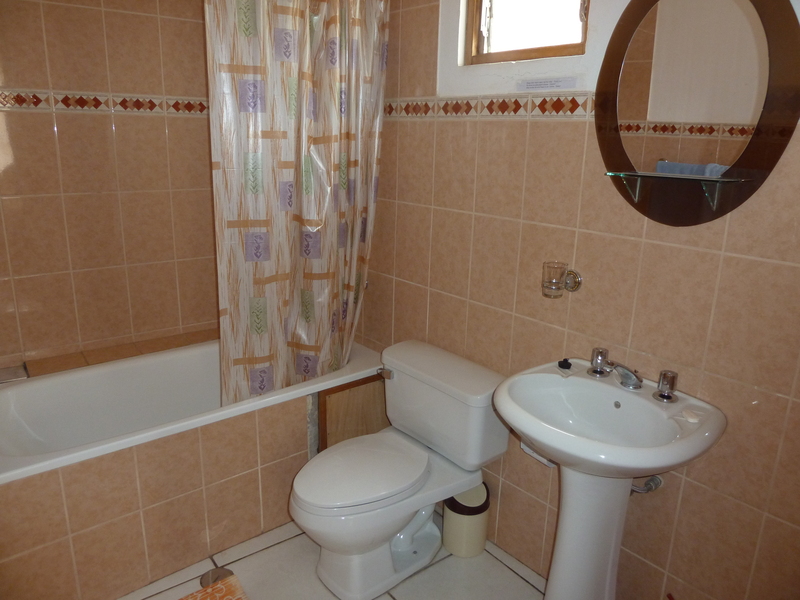 We offer a pleasing atmosphere and a well-tended ambiance. 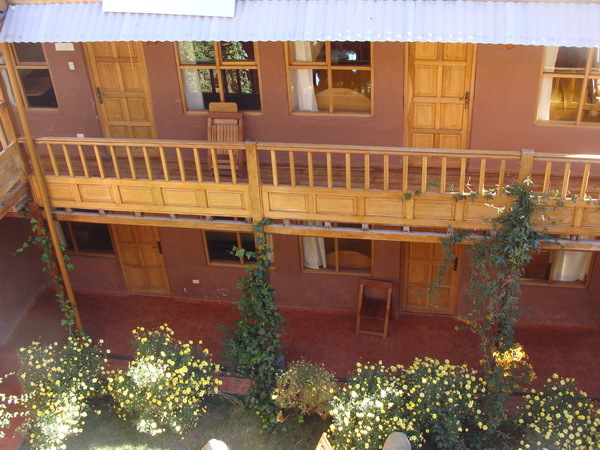 Bright and friendly rooms with panoramic view, a beautiful garden and a sunny terrace invite our guests to take a rest and relax. For your individual travel plans our travel agency ‘Amazon Trails Peru’ is right next door. Here you find all kinds of information about Cusco, trips to the Sacred Valley, Tours to Manu National Park, Trekking tours, Machu Picchu and general information for your journey around Peru.